The mother of a Perthshire man who has been missing for four days said she is becoming increasingly concerned for his welfare. Specialist search units, mountain rescue and search dogs have been used to try and trace a missing Perthshire man. Councillors will be urged to reject multi-million pound plans to build more than 120 homes in the grounds of a former Perth hospital. A newly-appointed Perth sheriff helped prosecute two of Scotland’s most notorious killers, Peter Tobin and World’s End murderer, Angus Sinclair. Flood warnings have been issued for parts of Perthshire following Storm Callum. It is renowned as the ancient crowning place for the King of Scots, but Scone Palace is set to move into the era of renewable energy. 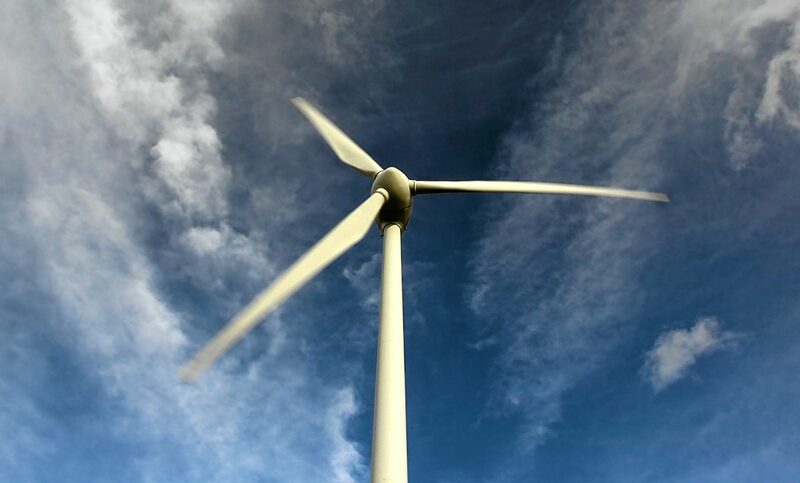 Insurance firm Aviva has lodged plans to build a 77-metre high wind turbine at its site in Perth. Army reservists and the police are working together on a First World War project that will be rolled out across schools in Tayside. A popular pub chain are set to open the doors of their site in Perth next month.